Advocates in support of women were both heard and seen at last night's 75th Golden Globe Awards. 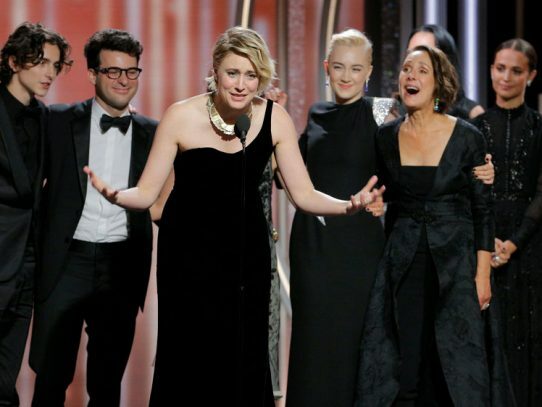 The nominees and presenters all wore black in support of sexual assault and domestic abuse survivors, and to send a message about ending gender inequality in the workplace. The 71st British Academy Film Awards nominations remain predominantly male, predominantly white. In the Best Director category, every nominee was a white male. 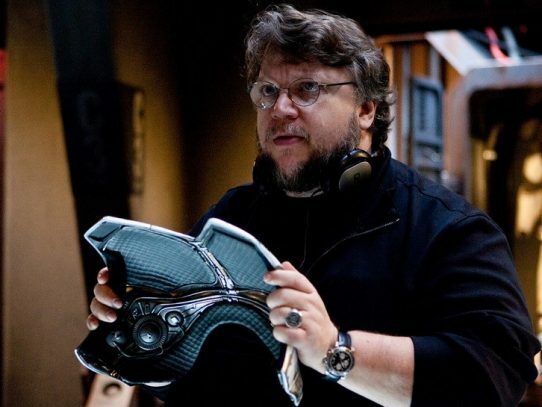 Only two of the features are directed by women. The first, The Last Goldfish, is an 81-minute documentary by Australian director Su Goldfish, which documents her journey after discovering she has siblings. 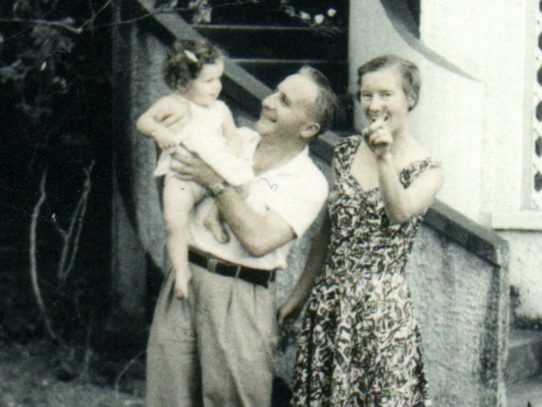 She uncovers her family history before and after Nazism and her Jewish heritage.